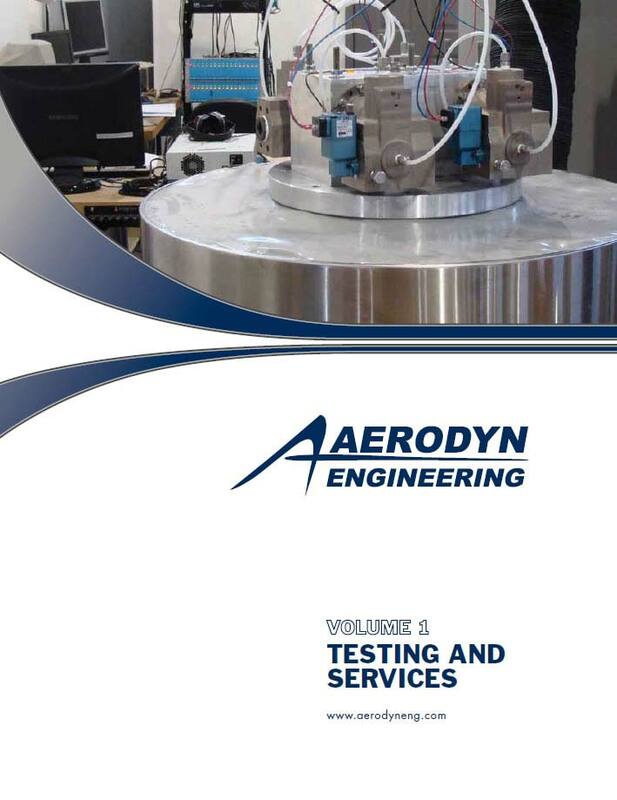 Aerodyn provide a complete field test service, offering on-site support at demanding and often remote test sites. We instrument test articles, route lead wires, configure data acquisition systems, record data, reduce data, and write test reports. 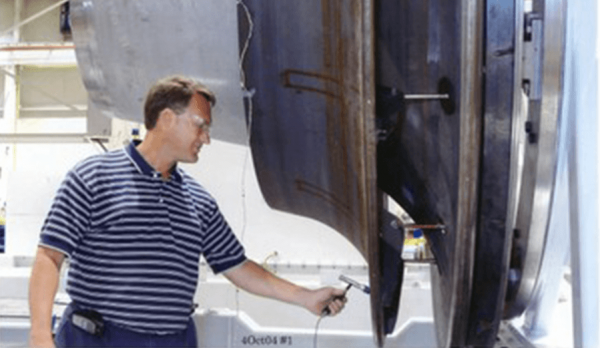 We conduct tests on aircraft, in test cells, at power stations, aboard ships, and at manufacturing facilities.  Tests are conducted at locations worldwide. Test durations range from hours, to many months of support. We are always ready to go at a moment’s notice when a requirement develops. Alternatively, we can utilize the customer’s equipment as needed. Our experience, equipment inventory and flexibility optimize our response time and ease our customers’ logistics. 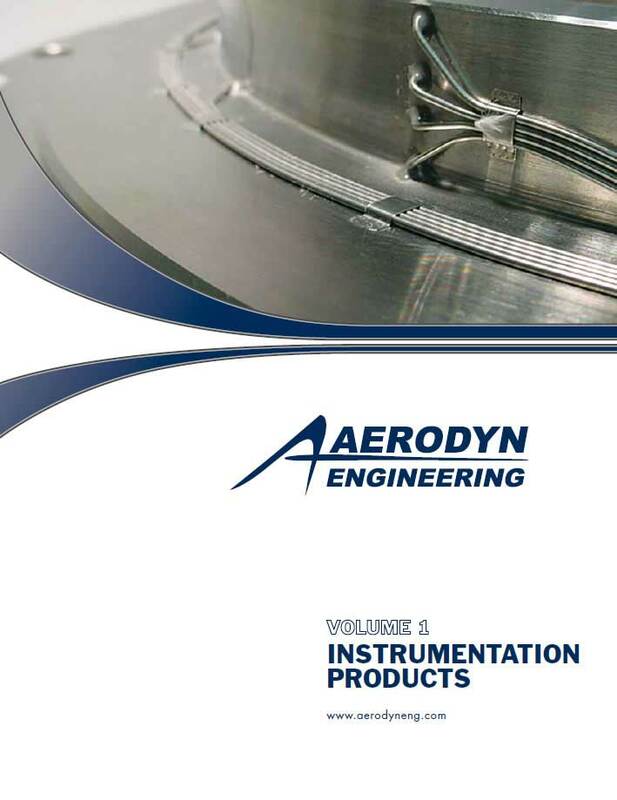 Aerodyn create LabVIEW™ applications (Virtual Instruments) customized to the customer’s application needs. Data can be acquired and analyzed real-time, allowing for decisions regarding the test program to be made immediately. Data can be digitized and presented to the customer in electronic format during testing, and/or transmitted electronically to off-site engineers for review. 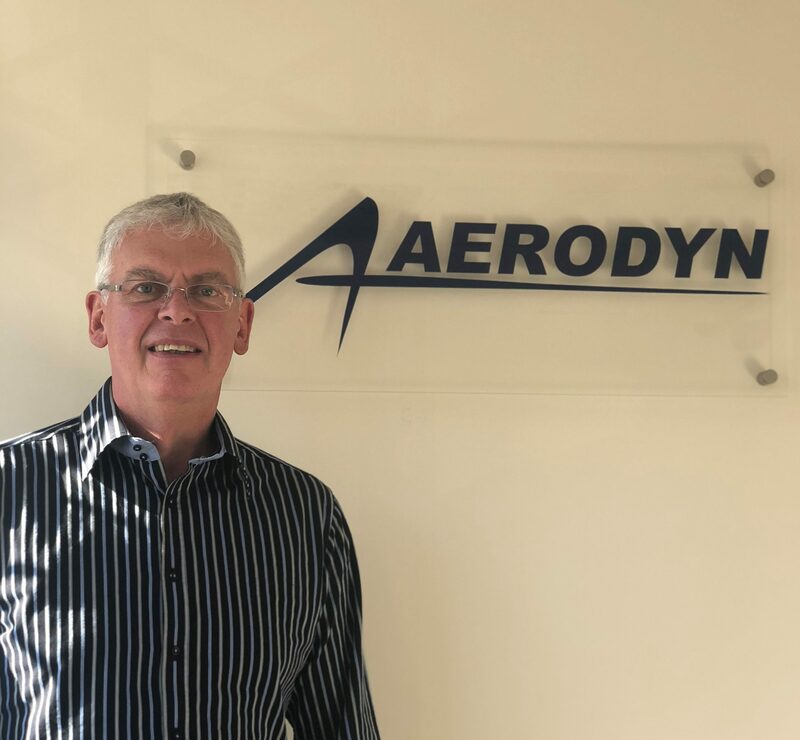 Aerodyn provide flight test support with a focus on instrumentation. 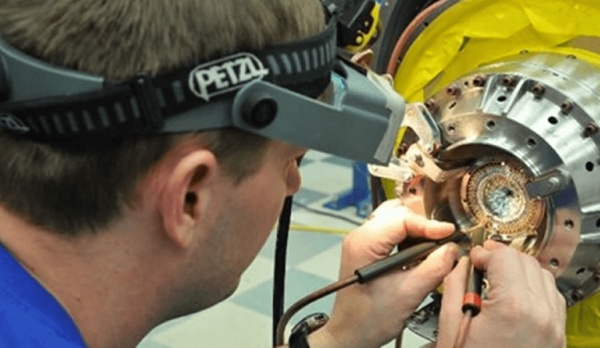 Typical tasks include designing and fabricating the instrumentation, installing the probes and sensors throughout engine build, routing leads before and after engine is on wing, checking out and troubleshooting sensors between flights. With several Airframe and/or Powerplant (A&P) mechanics on staff, we can also assist with mechanical assembly. 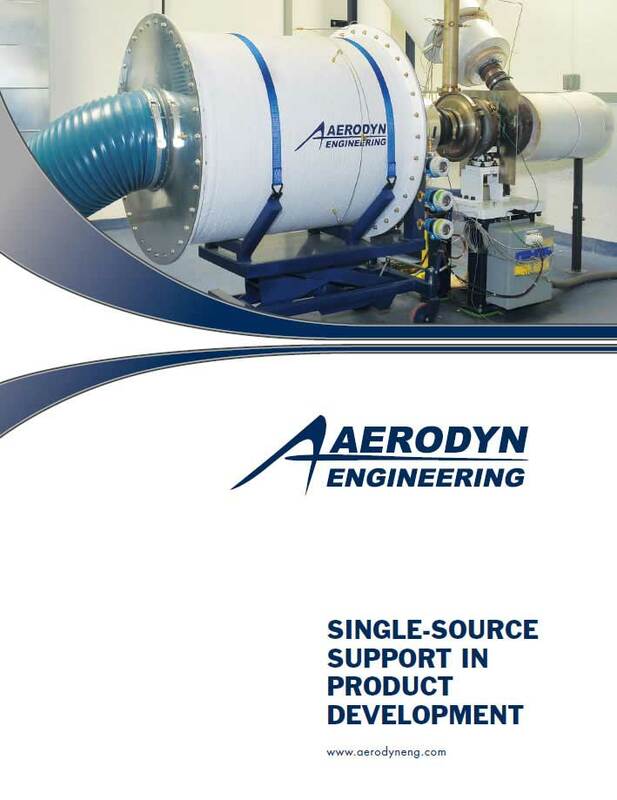 Our team of technicians stationed at most of Aerodyn’s facilities is deep enough to provide constant 24/7 support for multiple year flight test programs. However, we do not sacrifice on quality. We pride ourselves on ensuring our technicians have the proper experience and training before they embark on such important assignments. 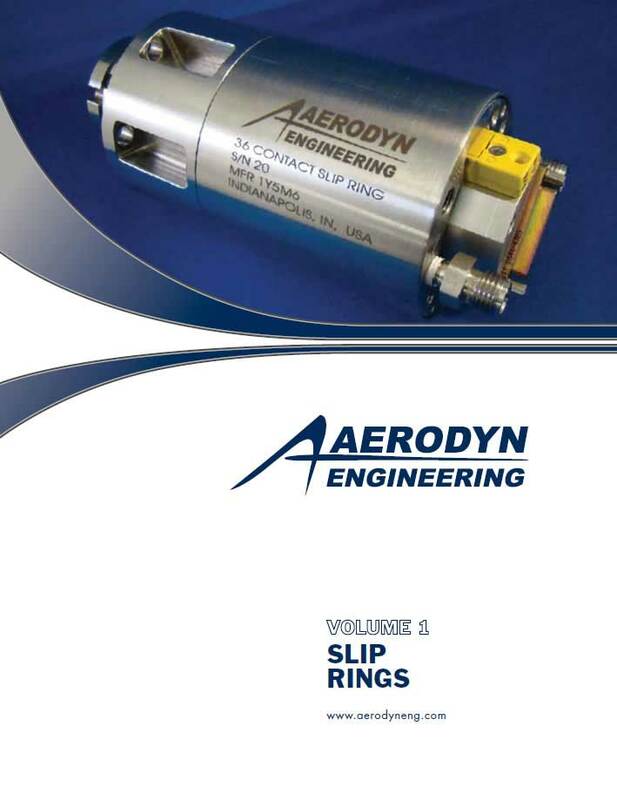 Aerodyn understands how expensive field test can be and how important it is to the customer to obtain accurate and precise data. We have a full range of instrumentation and data analysis services that complement our field test and data acquisition capabilities. The end result is accurate data, giving our customers confidence in their test results. Decisions based on data affect product design, cost, reliability, and ultimately the safety of the end user. We know that it is imperative to acquire good, accurate, and precise data every time.